Above, left to right: Key To The Cure 2018 co-chairs Lisa Portigal, Jan Lewis and Mary Ellen McKee. Photo by Jeffrey Watkins. 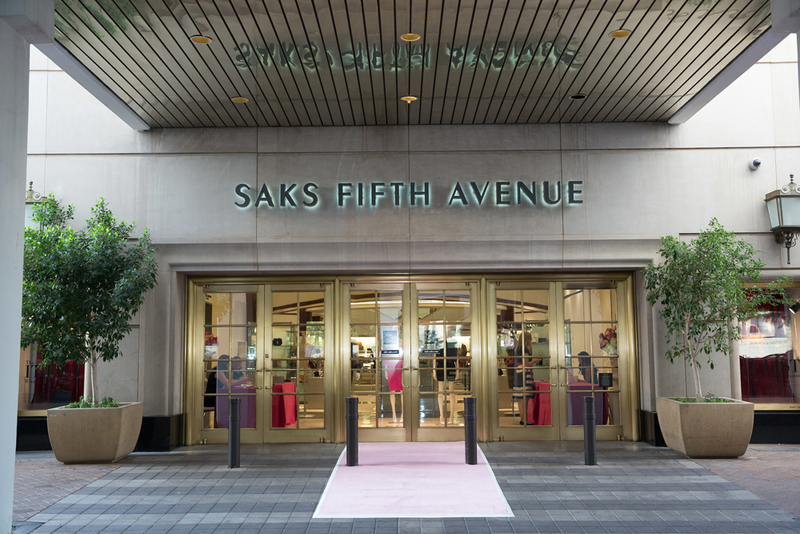 Saks Fifth Avenue’s annual fundraising event to benefit women’s cancer research will be held on October 5 at the Phoenix, Biltmore Fashion Park store. 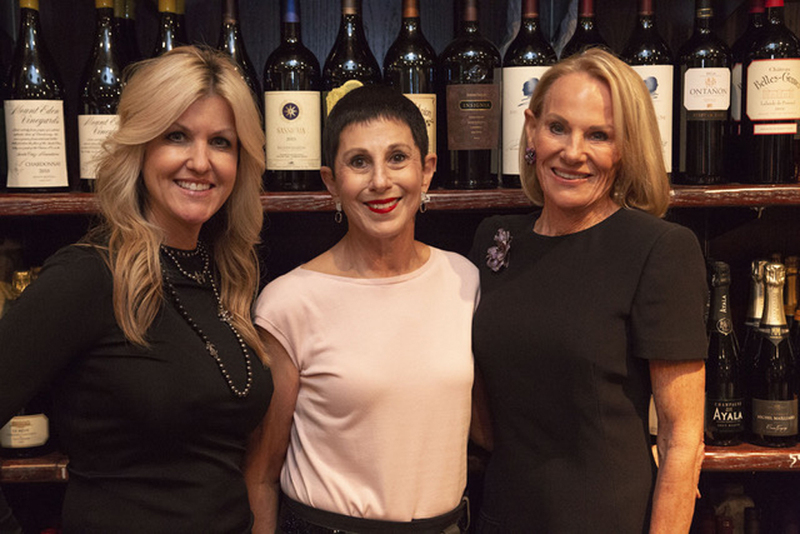 The 2018 Co-Chairs are Jan Lewis, Mary Ellen McKee and Lisa Portigal, who along with the Saks team and Translational Genomics Research Institute (TGen), have planned every detail. The festivities begin early Friday morning with a gourmet breakfast, allowing attendees a chance to mingle and peruse the designer raffle items from Fendi, Jared Lehr, Akris and ETRO among others. Guests then will be treated to an exclusive runway show that showcases the current Fall trends. Top, left and right: Attendees enjoy the fashion show, 2016. 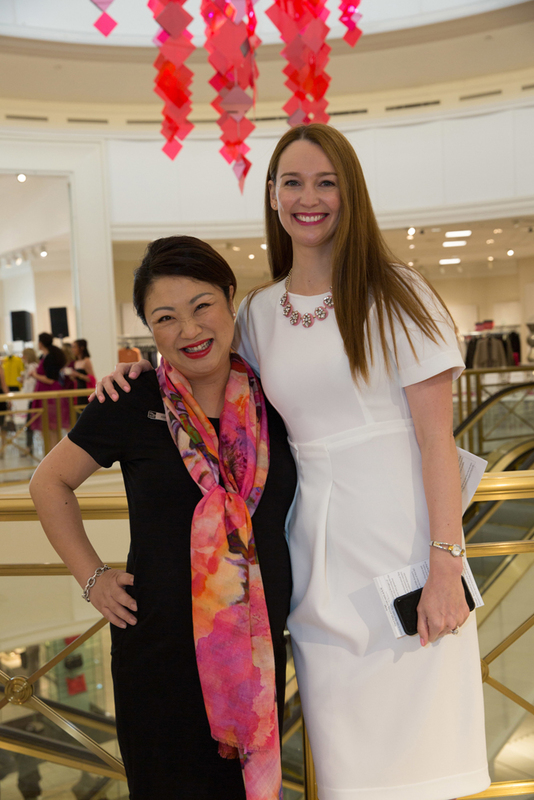 Below: Saks Fifth Avenue, Biltmore Fashion Park rolled out the pink carpet, 2016. 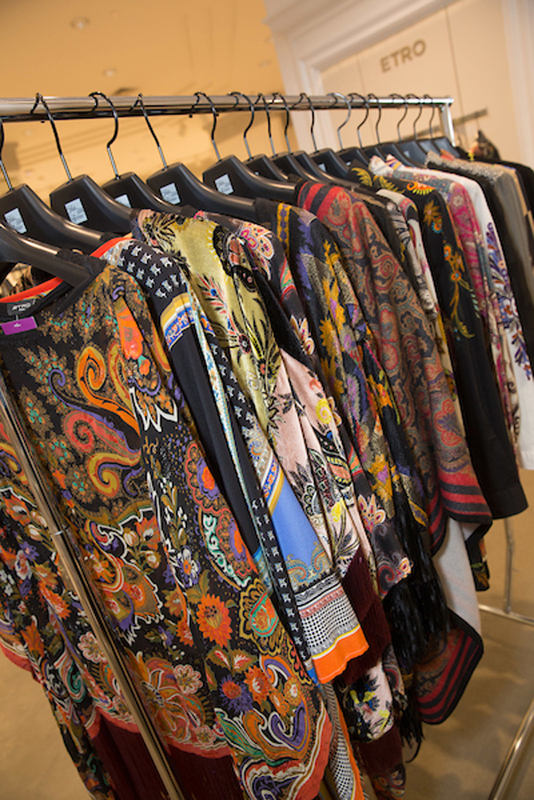 Top, left and right: The runway show featured ETRO fashions, 2017. Bottom, left: Guests Shop the Show. Bottom, right: Anna Chung and Angela Zdrale, 2017. 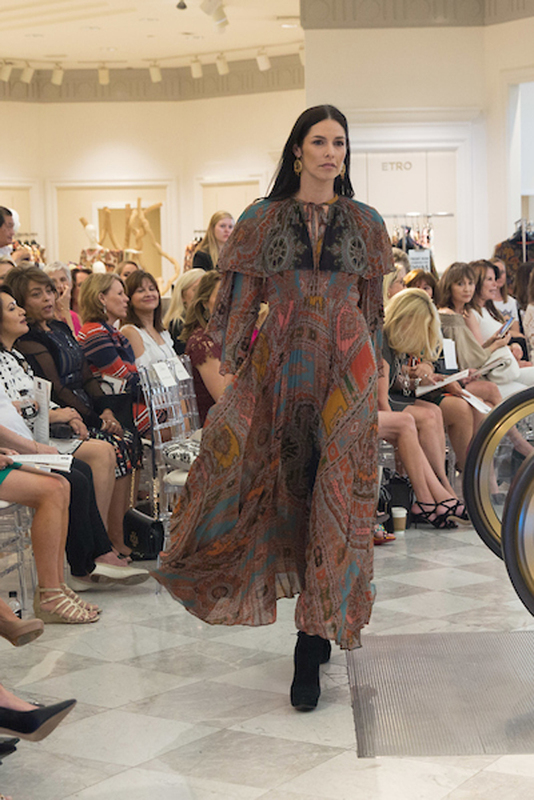 “What is really special about Saks, Biltmore Fashion Park is that it takes this event to such an elevated level,” explains Kent. TGen will receive 100 percent of all ticket sales, 100 percent of sales from the KTTC T-shirts and ten-percent of store sales from October 5 – 7. WHEN: Friday, October 5, 8:30 a.m.- 10:00 a.m.